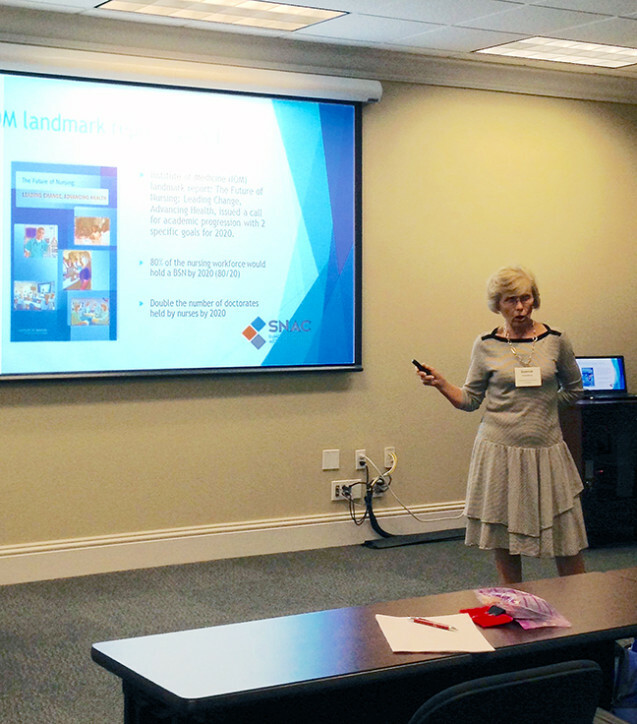 SNAC Nurse Navigator, Bonnie, presents at the Community Foundation of Sarasota County. Are you a researcher in academia, at a public health organization or health care institution? Join the Hartford Institute for Geriatric Nursing for a week-long, intensive summer seminar. Gain invaluable mentoring experience with nationally recognized chronic disease management, healthy aging, and gerontologic nursing researchers. If interested in applying more information can be found here. Four Virtual Job Fairs in Two Weeks! Network with employers!